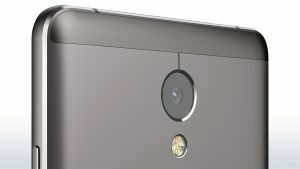 Lenovo is teasing the launch of the Lenovo P2 smartphone on their twitter account. 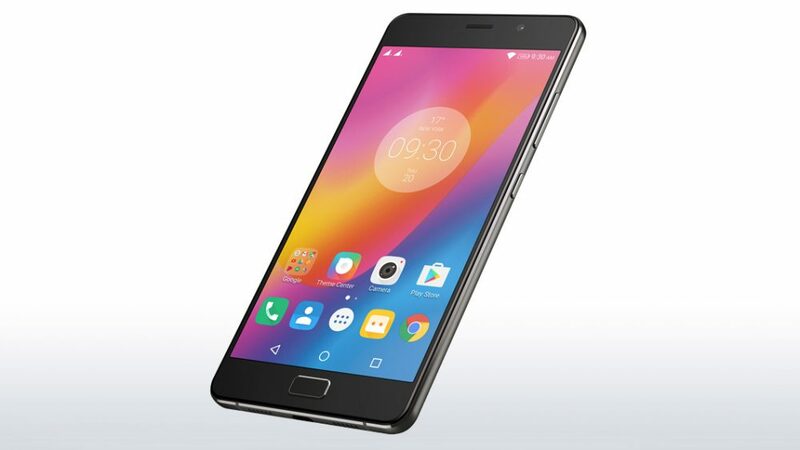 The Lenovo P2 sports a massive battery capacity of 5100 mAh and still stays at only 8.3 mm in terms of thickness. 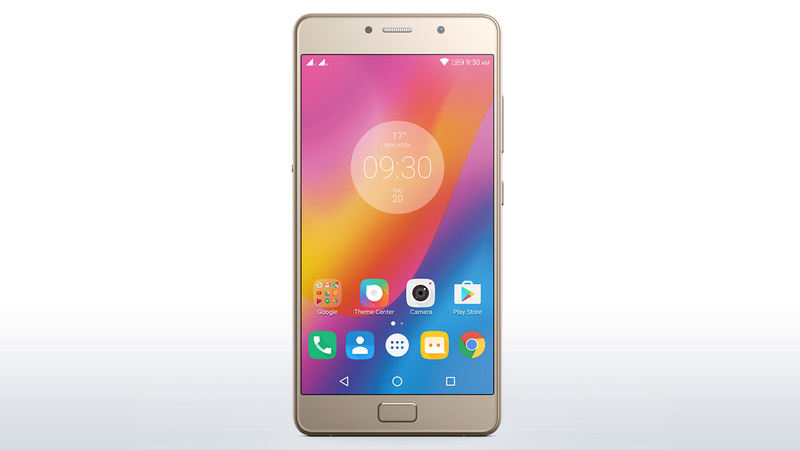 The P2 also sports a 5.5 inch 1920 x 1080p Super AMOLED display along with a full metal unibody design. 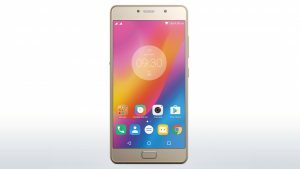 The Lenovo P2 runs on a Qualcomm Snapdragon 625 chipset with either 3 GB or 4 GB of RAM and storage options of 32GB or 64GB. 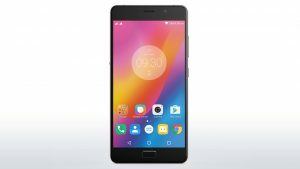 The phone is expected to launch between the Rs. 15000 to Rs. 20000 price mark. The phone has a 13 MP main camera and a 5 MP front camera. 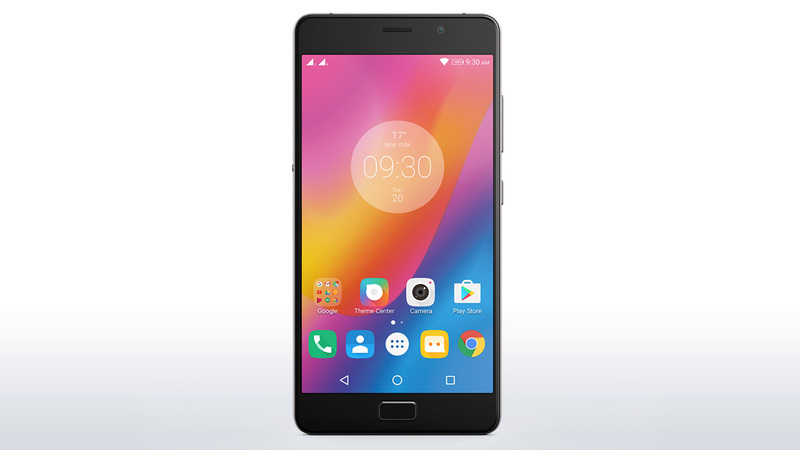 Lenovo has cleaned up the UI in the past phones and we expect the same with the P2. The phone does support dual-SIM capability with 4G and VoLTE and a microSD of upto 256 GB. The massive 5100 mAh battery provides two days of un-interupted use, and the P2 will ship with a fast charger that will challenge the Dash Charge claiming to get a full charge on the large battery quickly.